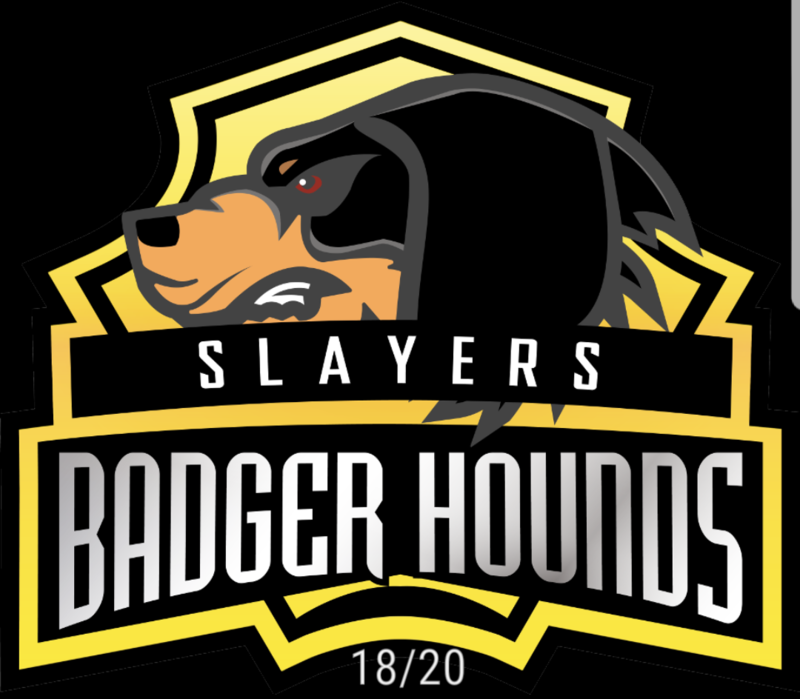 Looking for some zombie haters to join Badger Hounds! Let's give these dead freaks their R.I.P. We are a deadly pack, made even stronger by our newest zombie slayers! You all completely killing it this challenge! 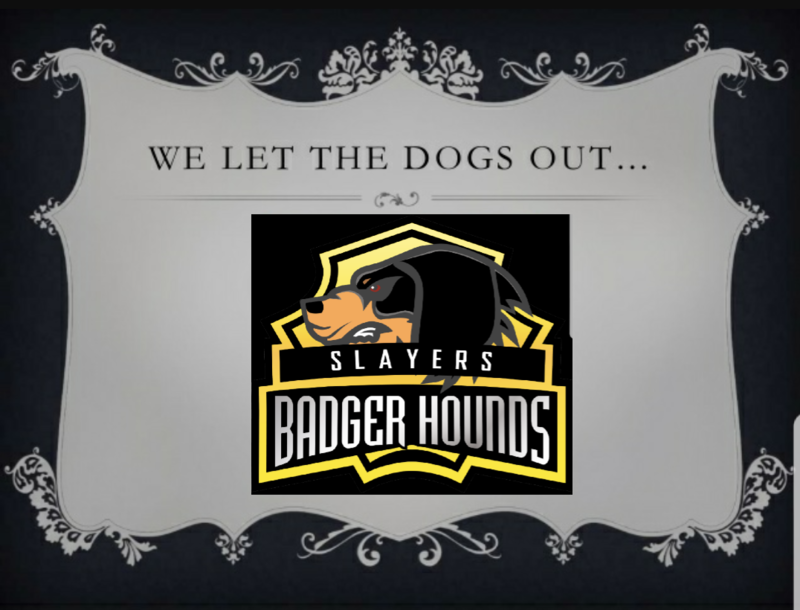 C’mon over to Badger Hounds, where there is no fear and the walkers run from us! Grrrr…. It’s amazing what a team level 40+ and 10x the level can do!! If you hate zombies and want to give these dead freaks their R.I.P., come on over to Badger Hounds. We're in the zombie killing business! Badger Hounds looking for active killers! Looking for a new pack to slay with? 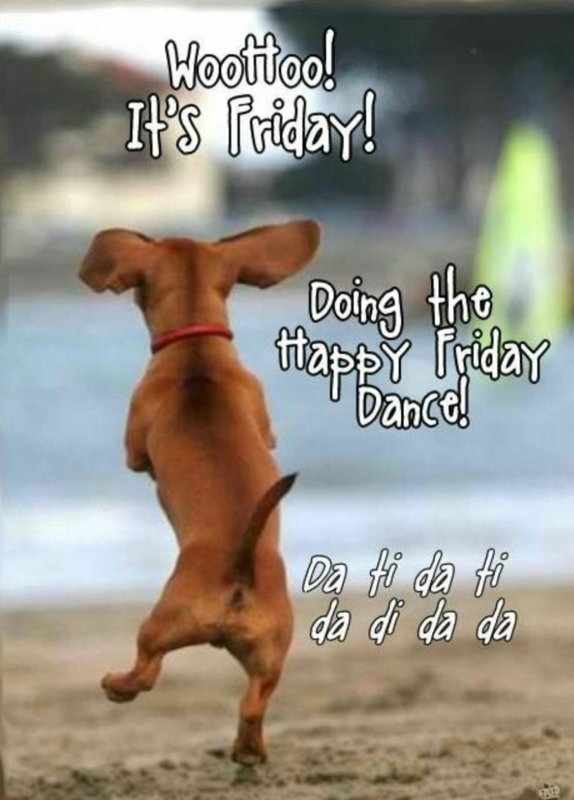 Come on over to Badger Hounds! Badger Hounds are ripping apart these walkers! If you are level 40+ and can do 10x your level in walker scalps stars, then come on over! Badger Hounds delivering the R.I.P. to these zombies! Badger Hounds attacking these dead zombie freaks with fury! Over 16,000 walker scalps (stars) on our trophy wall. And we're still killing! Everyone killing! Way to go Badger Hounds! It's Saturday, and so far 16,500 walker scalps with only 18 Badger Hounds. Amazing slaying skills!! What happens when the Badger Hounds rock a full pack? Only one way to find out! Ready to be part of an active guild? Send your request for Badger Hounds. Or, if you are moving guilds once After the Wildfire challenge is over, send me a PM and I will hold your seat for you! Players level 40+ and make 10x your player level in stars. Badger Hounds killing this challenge! Desire a team where players play; no inactive members lurking around for days and into the weekend leeching off the team? How about a team where respect and fun happen naturally; there is no drama or fighting? The only things we fight are the dead! Desire a team made up of veteran players as well as mid-level players? And a guild minimum easily obtainable with no pressure? How does a minimum player level 40 & 10x your level in stars sound? How about a single guild structure, where you will not be asked to move here one week, there the next week, and over there the following week? Badger Hounds is what you are looking for then! Send your request in time to start crushing the challenge with us!